Neverworks Games is a veteran-owned independent game development company founded by Joe Leonard. It was founded in 2015 with the vision of creating exciting gaming experiences with enduring value. 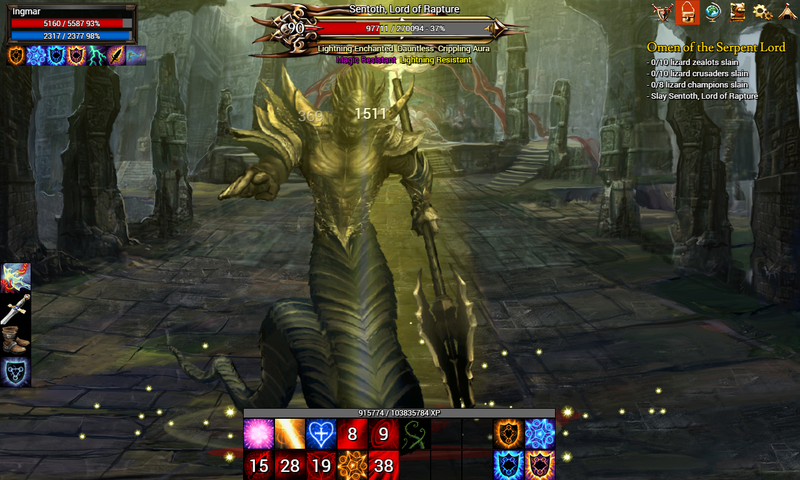 Their first game was Nevergrind, a single-player browser RPG which received widespread praise after a successful Kickstarter in 2015. Its development started in 2012 and was a labor of love for many years. Thousands of people have played Nevergrind and it continues to be enjoyed, today. 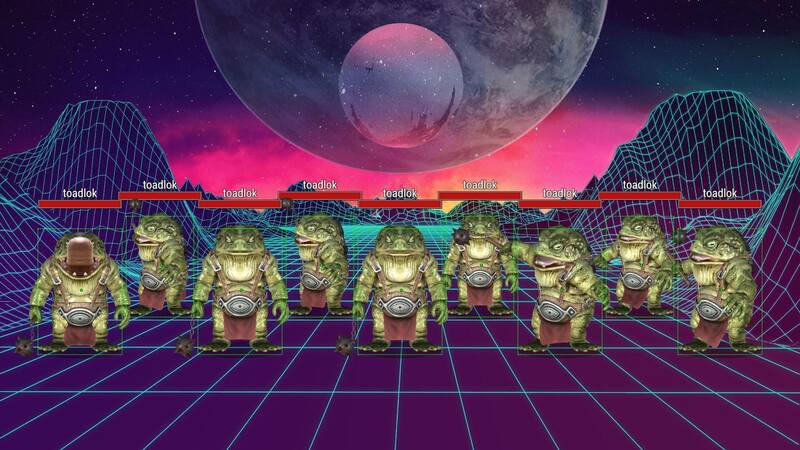 Neverworks moved on to its next game, Firmament Wars, which was originally developed for browsers, but was ultimately released on Steam in August, 2018. Early Access started on June 23rd, 2018. 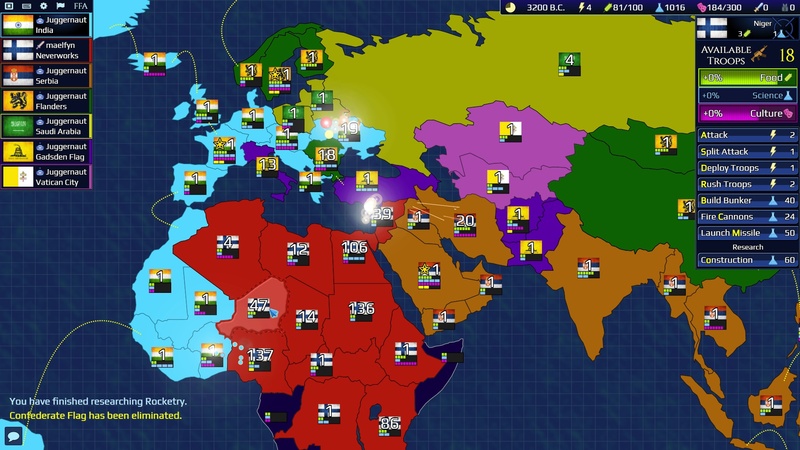 Firmament Wars is a multiplayer real-time strategy game featuring tile-based warfare on a multitude of maps. They are also working on Nevergrind 2, the follow-up to its popular initial offering, Nevergrind. And this time it will be multiplayer! Parties of up to six players can team up to explore Vandamor’s most daunting dungeons! Nevergrind 2 will feature more rogue-like elements including traps, scouting, and a grid-based dungeon crawl system. Nevergrind battle scene – Currently in development!